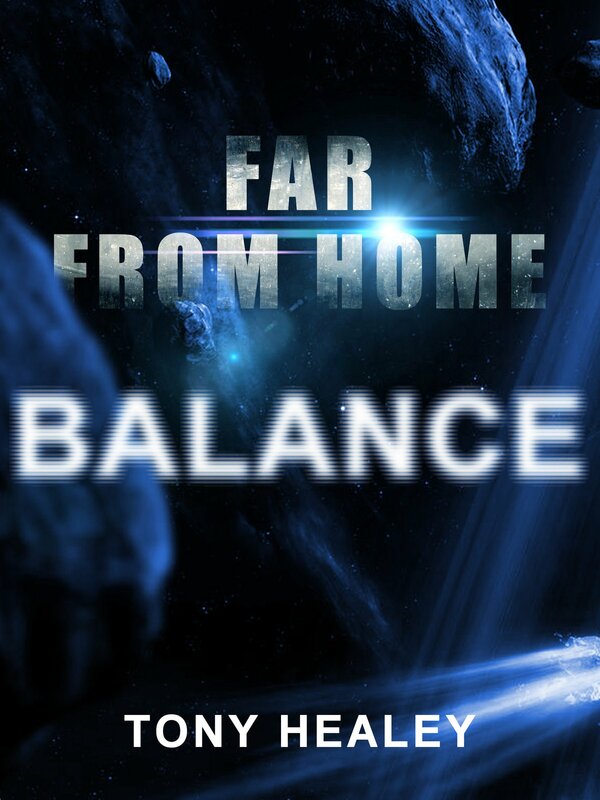 Far From Home 7: Balance available within HOURS! I’ve just hit PUBLISH on Far From Home 7: Balance. It should be available in a couple of hours, once it’s gone through ye olde Amazon Kindle machine.